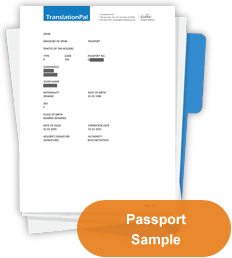 When you need your passport translated into English, TranslationPal is here to help. 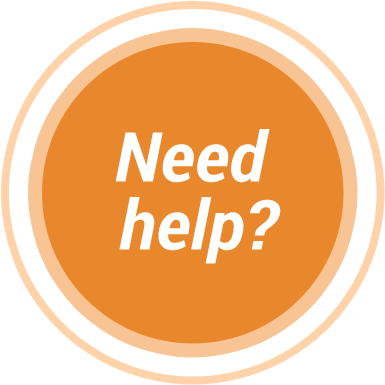 Our professional translators will quickly and accurately translate your passport, and our expert proofreaders will make sure that the translation is flawless and that the English document is correctly formatted. 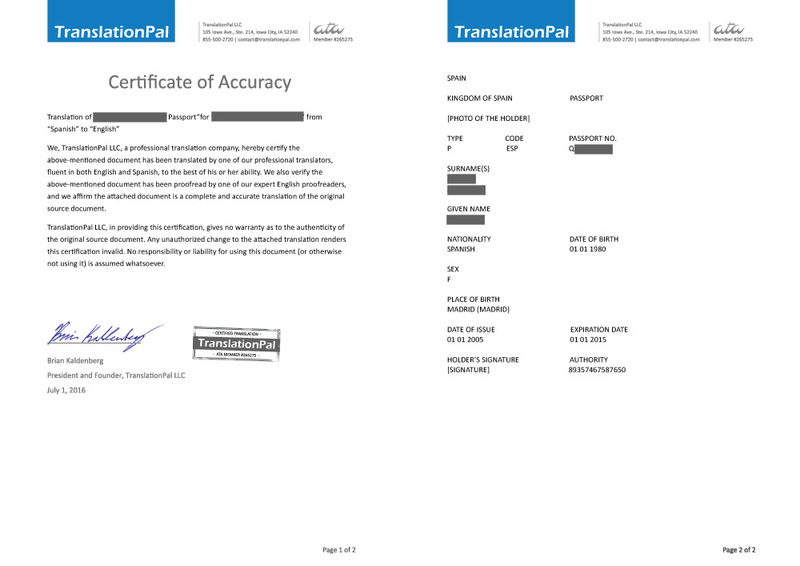 TranslationPal offers notarized, certified English translations for travel and legal purposes. 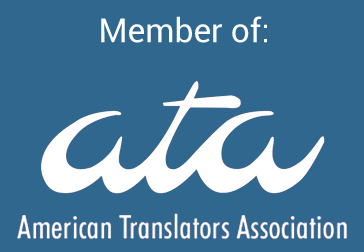 Get your passport translated to English.